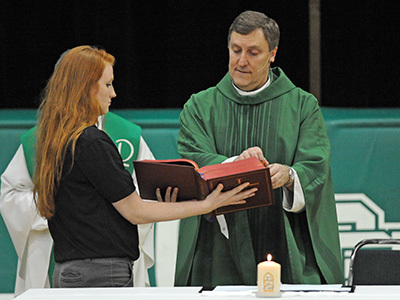 All members of the community are invited to experience Providence Catholic’s family atmosphere first-hand. 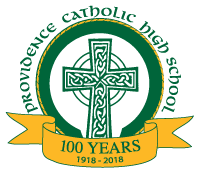 Providence Catholic High School, located on 75 beautiful acres in New Lenox and only minutes from I80 and I355 welcomes all grade school students and their families to attend their annual Open House on Sunday, October 20, 2019 from 10 a.m. to 1 p.m.
“We will also be showcasing the school’s latest technology. This includes our four mobile language labs, as well as our Dual Credit Program through Moraine Valley Community College. 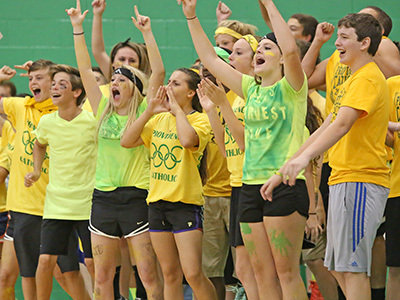 This program allows our students to receive college credit for all technology courses taken at PCHS,” said Ellingson. 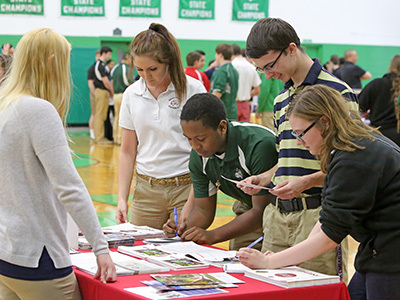 Moreover, Providence Catholic offers competitive athletics and comprehensive extracurricular offerings. The school currently holds 30 state championship titles; the most among private high schools in the state of Illinois.